begins with the sighting of the new moon. Muslims believe that during the month of Ramadan, Allah revealed the first verses of the Quran, the holy book of Islam on Mohammed, the messenger of Allah. 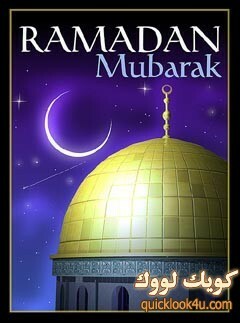 Ramadan is a “month of” marked by prayer, fasting, and charity. Muslims practice sawm, or fasting, for the entire month of Ramadan. This means that they eat or drink nothing, including water, from sunshine to sunset. After the sun sets, the fast is broken with a meal known as iftar. Iftar usually begins with dates and sweet drinks that provide a quick energy boost.